When a Dream Yacht Becomes Affordable – Solaris 58 to Charter! Stop dreaming and enjoy the reality! 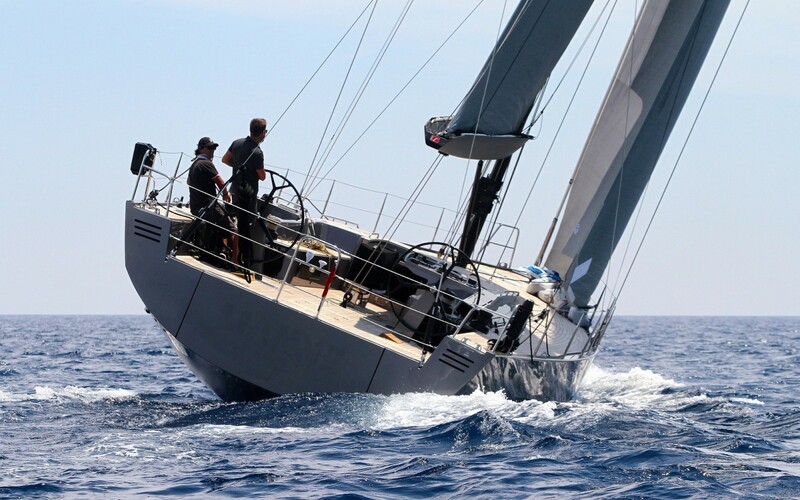 Probably the best news from Croatian yacht charter market is the one about Solaris 58. Starting from spring 2018, this fabulous yacht is going to be offered for charter clients. Why am I so excited about such trivial news – just another brand new yacht available for booking? Well, it is about my favorite yacht, the one I would like to own if I will have the chance. 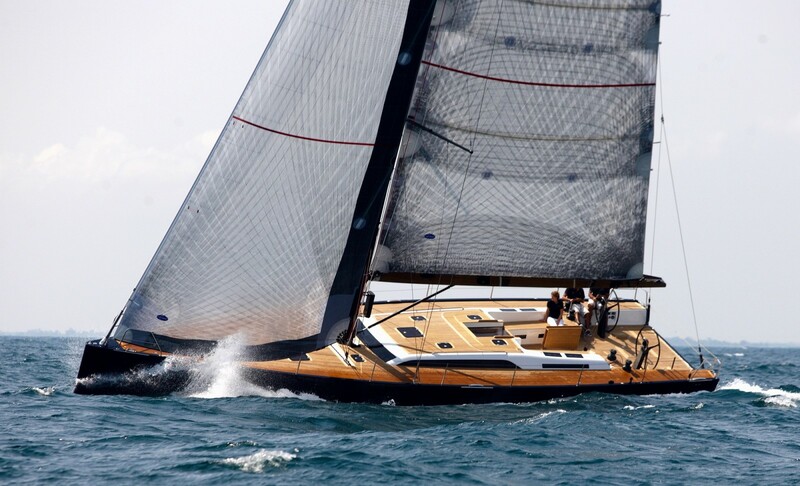 When asked about my favourite sailing yacht, Solaris is usually my first answer for just a few simple reasons – it is elegant, fast, comfortable and safe. Quite simple, isn’t it? But there are many other yachts that bear the same features; that’s also right. When it comes to Solaris, there is a huge difference between their yachts and standard yachts offered in charter fleets. Italian shipyard Solaris has long tradition of boatbuilding and refit since 1974, including world’s best naval architects, designers and engineers in their projects. 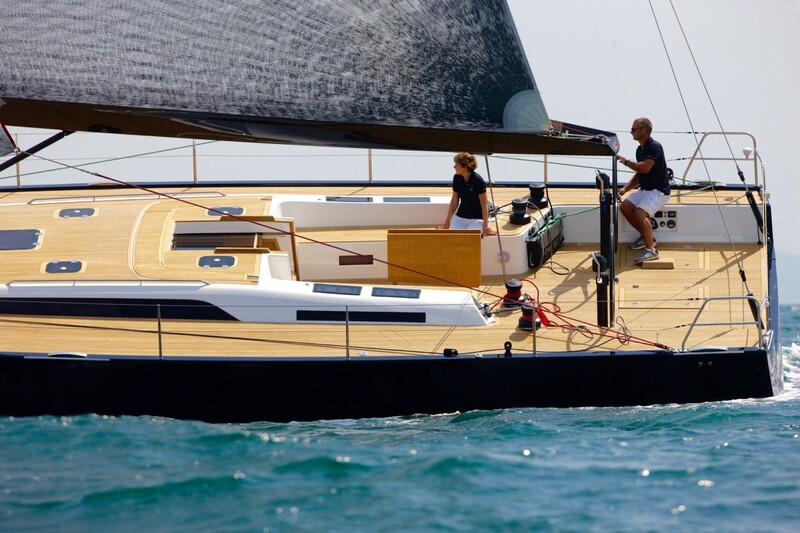 We are not talking about massive production here, but about custom and semi-custom yachts which proved Solaris as leader in the cruiser-racer sector. Apart of personal touch in terms of design and highest manufacturing standards, Solaris’ yachts are extremely stabile, safe and fast. The hull lines of the brand new Solaris 58 are designed by Javier Soto Acebal who managed to gain the ideal trim of the boat by paying extra attention to the distribution of the entire variable weights amidships. 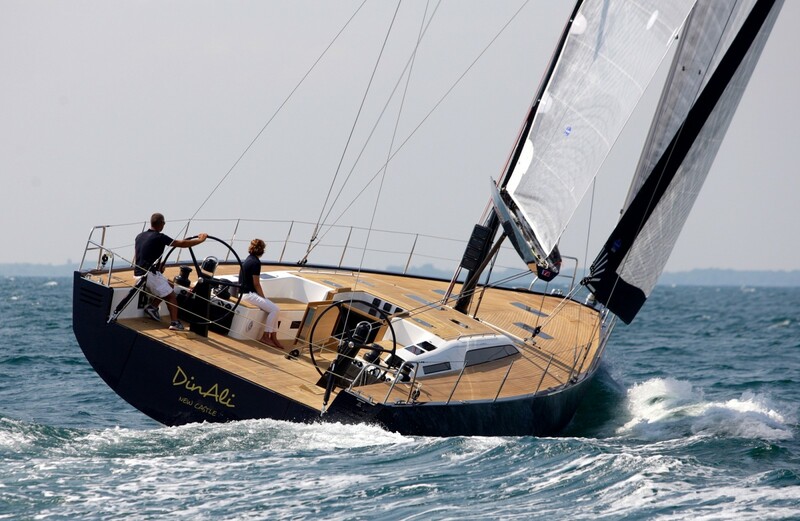 A typical Solaris yachts’ high chine is here designed in order to give more roundness to the shape of the stern sections with consequent reduce of drag. Furthermore, some changes to the bow design resulted in improved wave penetration and less pitching while sailing. Brilliant, isn’t it? Sleek teak-fitted deck gives Solaris 58 a look of a nasty speeder without losing any of her elegance. Halyards and sheets are lead to the bridge helm position, on skipper’s hand, which makes it quite easy to handle the sails even single-handed. The stern hides the tender garage with longitudinal access, equipped with a reliable capstan which makes tender storage quite easy and simple, with no need to remove the outboard engine. 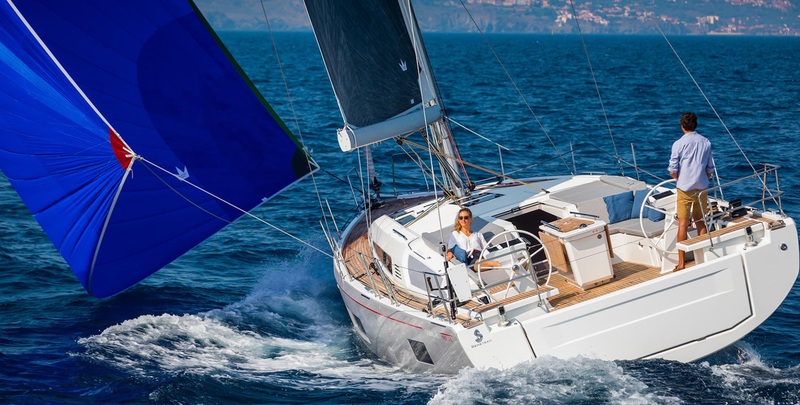 The LOA of Solaris 58 is 17.4 m with a generous beam amounting to 5.05 m. Standard draft amounts to 3.2 m, while the optional amounts to 2.85 m. Total sail area covers 188 m2 divided between 90 m2 genoa and 98 m2 mainsail as standard equipment. Diesel tank capacity is 500 L and water tank capacity is 700 L, but water consumption should not be a problem thanks to mighty water maker which significantly extends sailing autonomy. The interior design is made by Lucio Michelleti who accommodates the passengers into three spacious and comfortable cabins, each equipped with separate bathroom/toilet sections. The large and spacious saloon is separated from ergonomic and also spacious galley section. The crew is accommodated in the fully equipped front cabin – apart of the bed, there is a toilet and a washing basin. As mentioned above, such baby will be available for charter in Croatian Adriatic starting from spring 2018. Solaris 58 is meant to be chartered crewed by an experienced skipper, while a hostess and/or chef can be hired on a request. Finally, I could give a positive answer to my clients’ inquiry. Three years ago, we sailed together aboard Solaris 48, but that one was sold soon after our trip. 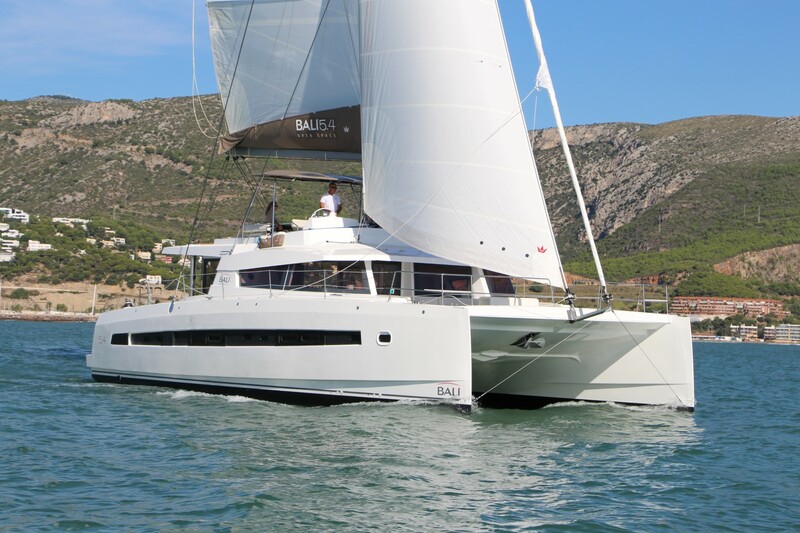 My clients hired catamarans in the following years, but always asking for their first love – Solaris. I could not indulge them because Solaris for charter is very rare or even impossible. But not anymore.